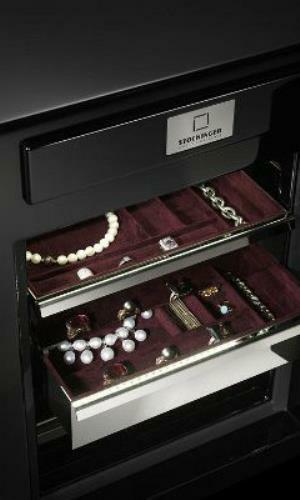 Superior Safe and Lock can help you with your safe deposit cleaning, servicing and opening needs. Superior Safe and Lock is locally owned and operated in Michiana. In addition to opening, repairing, servicing and moving safes and vaults in South Bend, Mishawaka, Granger, Elkhart and all surrounding areas, we open, repair and clean safe deposit locks. If you can‘t access your safe to stock your registers or make deposits; if your safe has become difficult to open or close; or if you‘ve had a change in management and need a new combination, call us today for superior professional service in the Michiana area. Click here to see our inventory of used safes.